Radon, YOU ARE AT RISK! 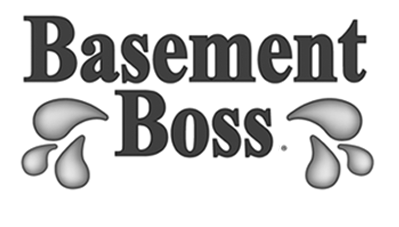 At Basement Boss we focus on the health of your home, assessing each of our customers needs, in order to provide the most efficient, well-rounded and healthy solution for your family. We train our staff continually in order to exceed health standards and building code changes.